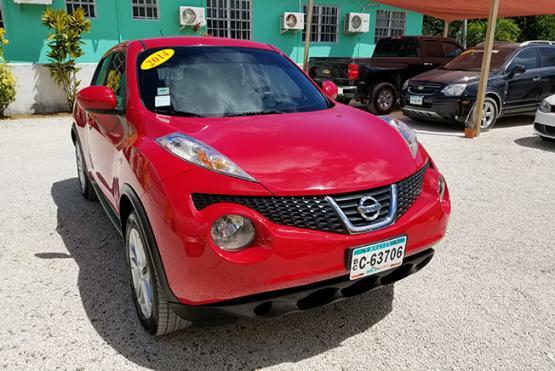 Like New 2014 Nissan Juke. Powerful 1.6L 4 cylinders engine with an automatic transmission. Remarkably clean condition. Bluetooth. Great Sound System. Cold A/C. Well maintained interior. Call 610-3916 for viewing. 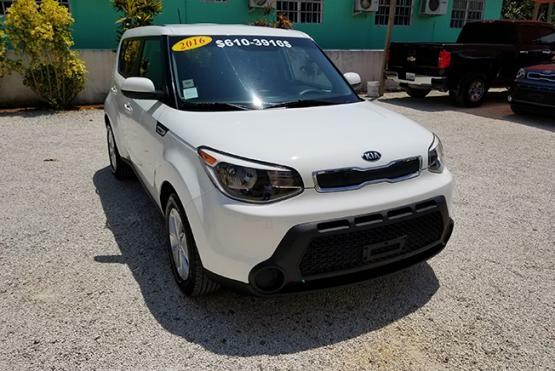 2016 Kia Soul comes nicely equip with a 1.6L 4 Cylinders Engine, an automatic transmission, Sirius Radio, and keyless entry. Vehicle is in great shape. For more details call 610-3916. This one of a kind 2016 Kia Soul ! 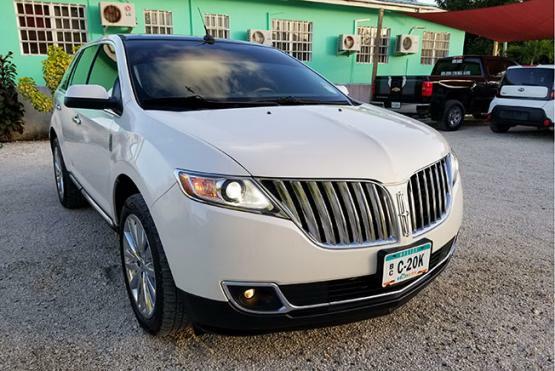 comes fully loaded with leather interior, panoramic sunroof, push start, keyless entry, reverse camera, Sirius Radio, Infinity sounds, handsfree bluetooth media center, and 18" rims. 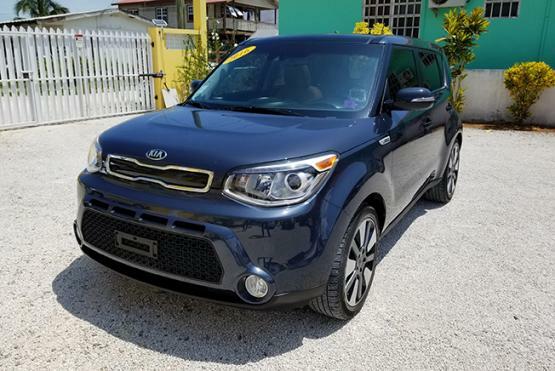 With a small yet powerful 2.0L engine this Kia Soul is great on fuel. With only 22,000 miles this vehicle's exterior and interior is like new. Call 610-3916 for viewing or more information. Priced to sell at only $24,900. 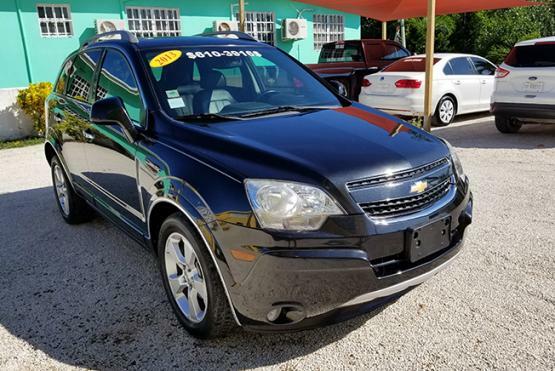 This 2013 Chevrolet Captiva Sport LTZ with 65K original miles comes fully loaded with Black Leather Interior, Full Power Options, Alloy Wheels, Remote Start, Reverse Sensors, Reverse Camera, Sunroof and much more. The tires are slightly worn with about 80% of tread life left. Both interior and exterior are in great shape. Recent Synthetic Oil Change. Don't regret waiting on this one! Call 610-3916 today to schedule your test drive. 2013 Ford Escape with only 30,500 Miles. Interior is like new. Vehicle runs and drives great. 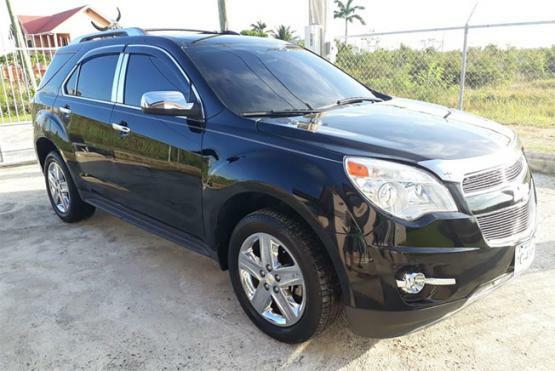 SOLD - 2014 Chevrolet Equinox LTZ comes fully loaded including leather seats, reverse camera, automatic lift gate, full power features, and full chrome kit. Vehicle is in excellent condition. Owner asking $25,000. Call 633-4009 for more information. 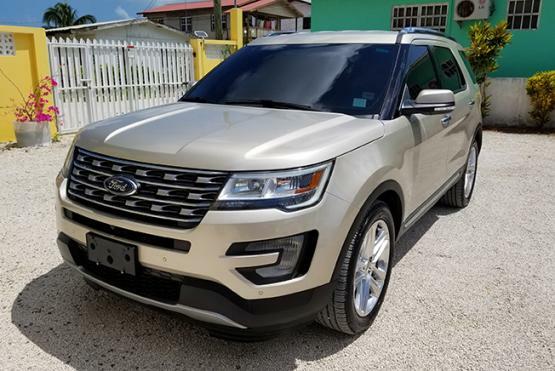 2017 Ford Explorer Limited featuring a 3.5L 6 Cylinder Automatic Transmission. 26k Original Miles with 3RD Row Seating. Brand New Michelin Tires with Limited Chrome Rims, Premium Sony Surround System, Power Folding Mirror, Privacy Tint, Heated & Cooling Seats, LED headlight & Fog light, Dual Camera, Front Camera w/ 270 Degree viewing angle, Rear Reverse Camera w/ Backup Sensors, Automatic lift gate with foot sensor, Sync 3 with all features: Sirius XM, Bluetooth, Screen Mirroring etc., 2 Keys, Weather Proof Mats: Front Rear & Cargo. Owner asking $77,000 OBO. Seller Motivated! Call 615-7077! 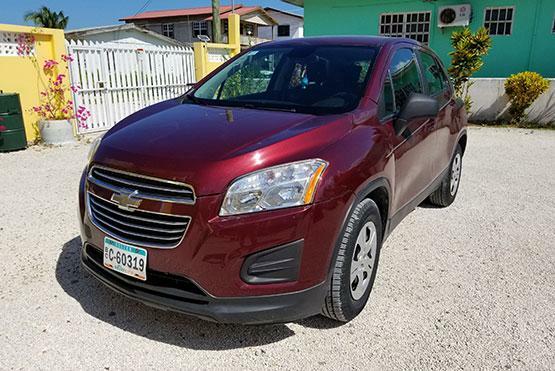 2016 Chevy Trax LS with only 39,000 miles. Owner motivated. Call 615-7267. SOLD! 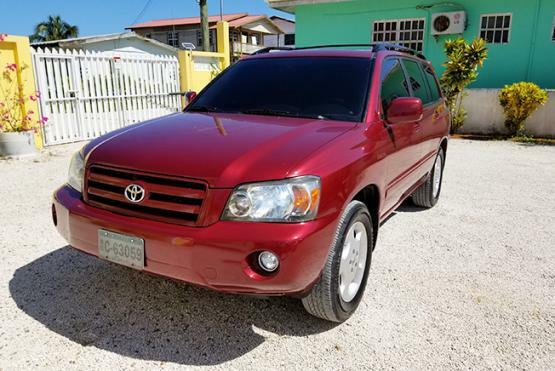 - Well maintained 2006 Toyota Highlander Limited. This SUV features a 3.3L 6 Cylinder Engine with an Automatic Transmission. Interior is fully loaded with Leather Seats, Sunroof, Power Option Package, 3rd Row Seating, and much more. Call 615-7077 for viewing.